Enter a world of pure imagination as Roald Dahl's timeless story of the world-famous candy man comes to chocolate-covered life! The delicious adventures experienced by Charlie Bucket on his visit to Willy Wonka's mysterious chocolate factory light up the stage in this captivating adaptation of Roald Dahl's fantastical tale! Featuring the enchanting songs from the famous film starring Gene Wilder, plus new songs. 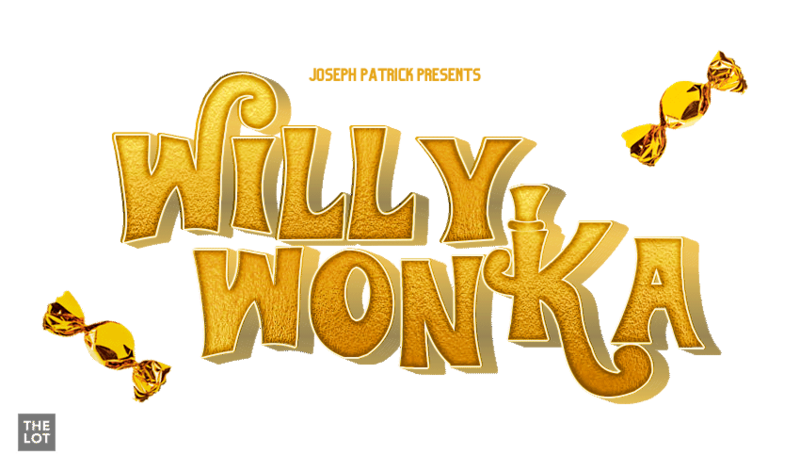 Roald Dahl's Willy Wonka is a scrumdidilyumptious musical guaranteed to delight everyone's sweet tooth! Resellers prohibited: re-sold tickets may be canceled without notice.